Yesterday’s hot alt-rock parody was Jon Daly’s “Abracadabralifornia,” the actor and comedian’s covert attempt at issuing a “new song” from the Red Hot Chili Peppers. Today’s hot take-off is “This Is A Trent Reznor Song,” from Freddy Scott, a Soundcloud user with at least a passing knowledge of Garage Band. 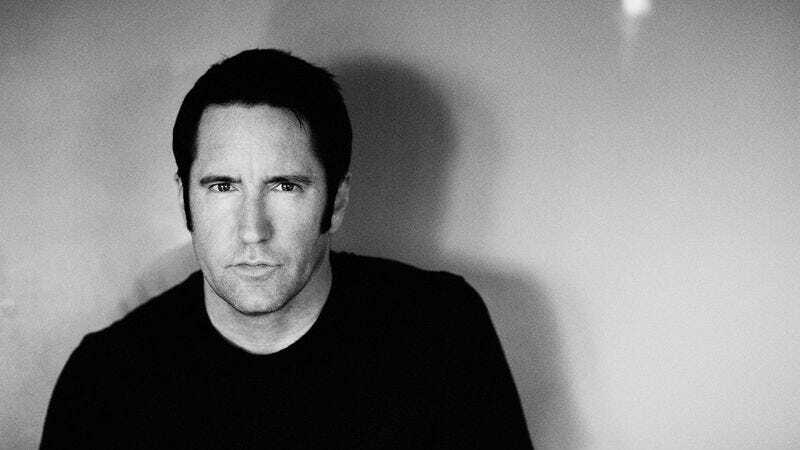 It’s an eerily accurate take on any early period Nine Inch Nails cut, using both the randomly inserted percussion and Reznor’s monotone growl to create a track that’s actually pretty solid, if not also totally hilarious.